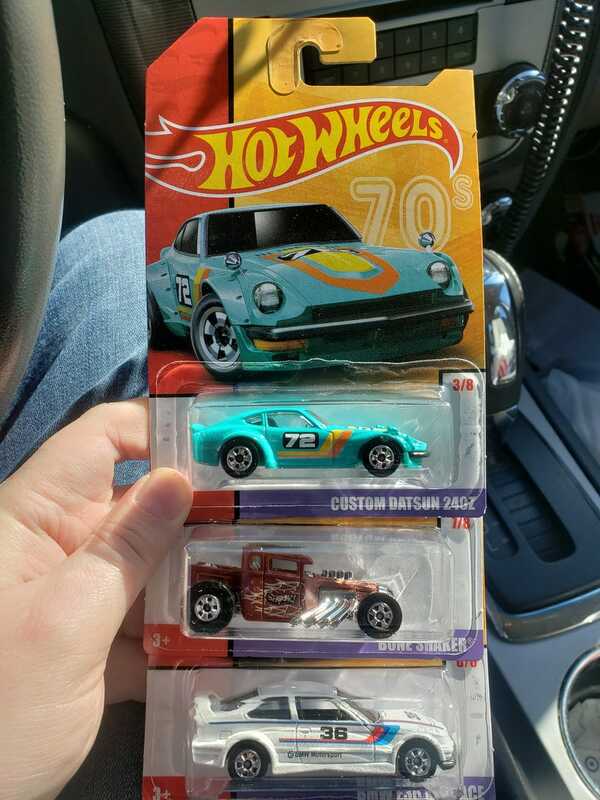 There’s a new release of the Target exclusive Throwback series. From what I've seen/read on IG so far, no one knew these were coming out. So go check your Target today before the 240Zs disappear to e(vil)bay!